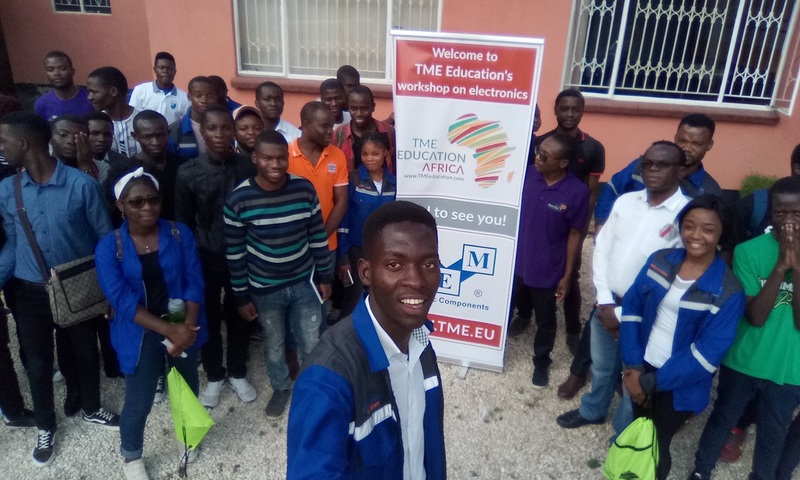 At the beginning of March 2019, Rwanda hosted their first TME Education electronics workshop. 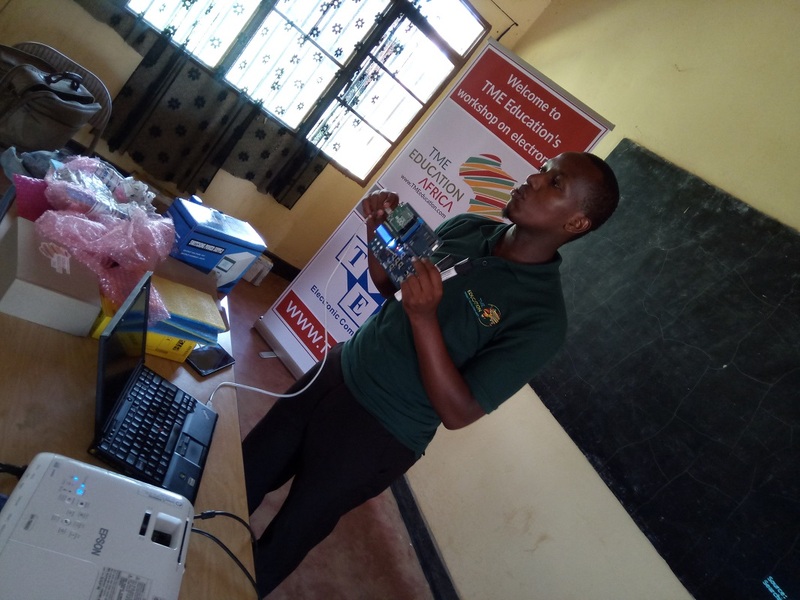 It took place at World Mission TVET school and was conducted by the project’s ambassador, Nestor Nshimiyimana. 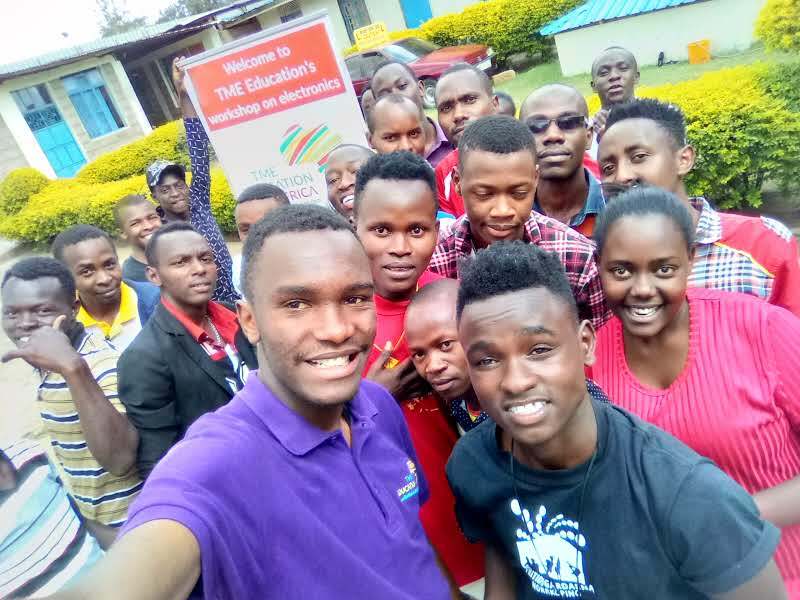 The training started on 11th March and lasted till 29th March 2019. World Mission TVET School is a missionary institution founded by the World Mission Frontier. It offers three-year long courses in Finance and IT after which the students receive high school diplomas. 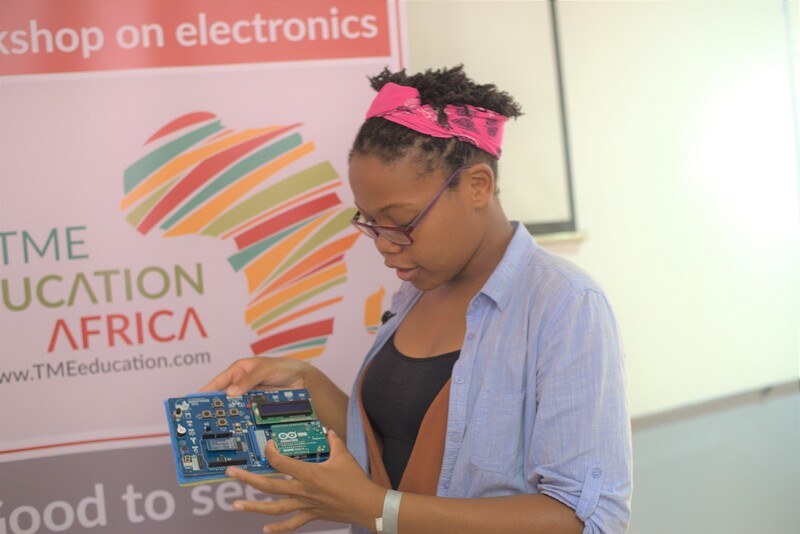 During TME Education training the participants could get familiar with the most common electronic components and their application in real-life circuits and devices. 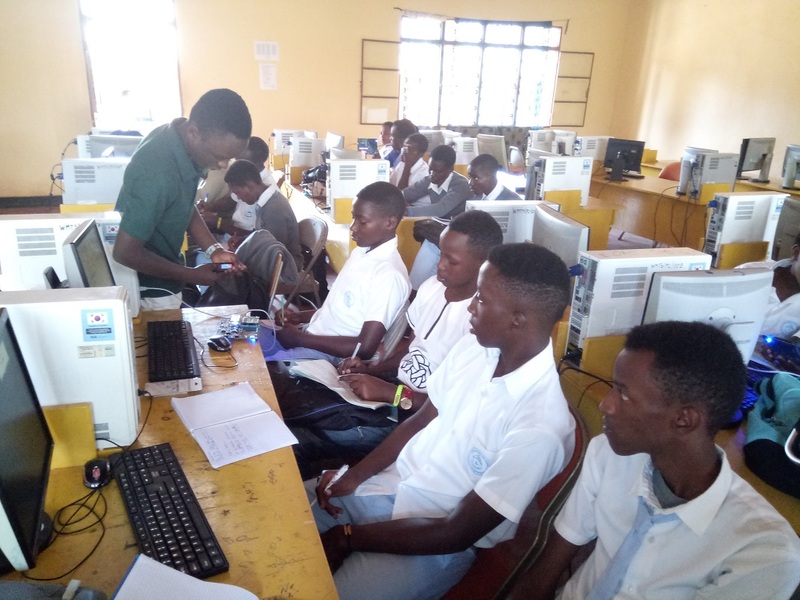 Moreover, they were introduced to the basics of Arduino programming while using TME-EDU-ARD-2. 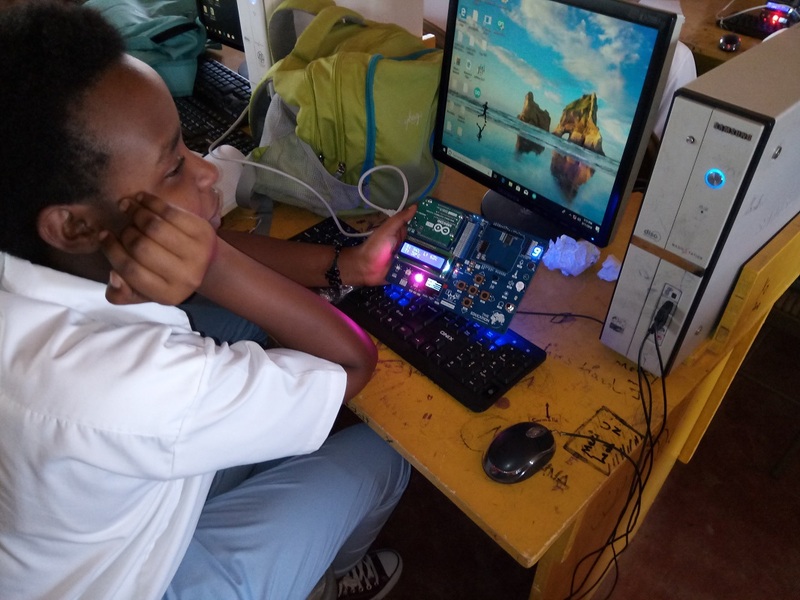 The students used embedded peripherals just like a buzzer, LEDs, RGB, buttons and LCD screen.